Cowdray Park Polo Club was the proud recipient of the award for Best Visitor Attraction at the Celebration of Sussex Life Awards on 25th October.Cowdray Park Polo Club is devastated to hear that the death has been confirmed of King Power Chairman Vichai Srivaddhanaprabha following a helicopter crash just outside the King Power FC Stadium soon after 8.45 pm on Saturday 27th October following a League match against West Ham. Cowdray Park Polo Club’s President, Chairman, Committee and members join in sending their sincere condolences to the Srivvadhanaprabha family. 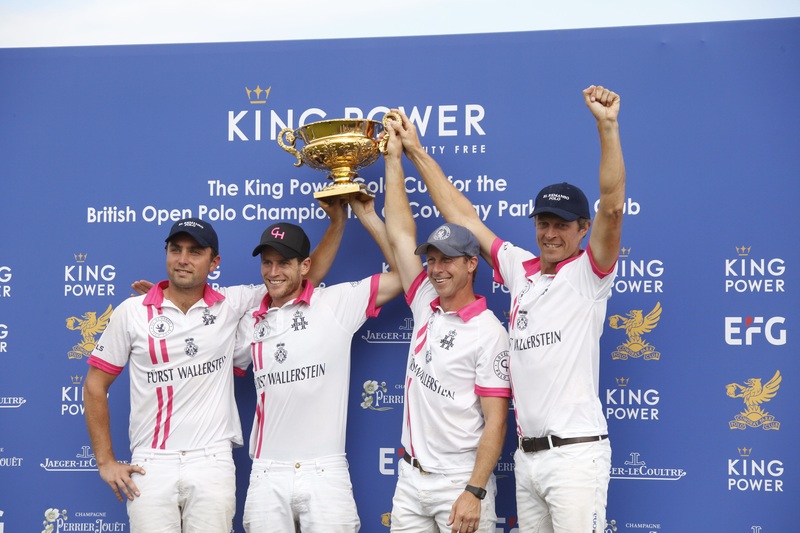 The King Power Foxes polo team won the Gold Cup for the British Open Polo Championship in 20015, 2016 and 2017. 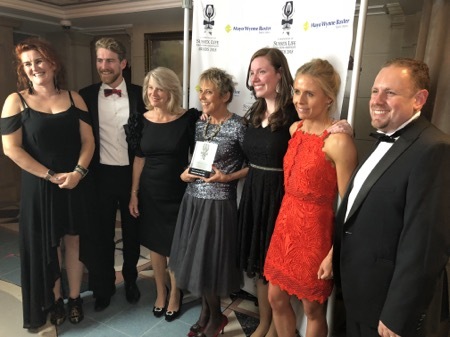 Cowdray Park Polo Club was the proud recipient of the award for Best Visitor Attraction at the Celebration of Sussex Life Awards on 25th October. 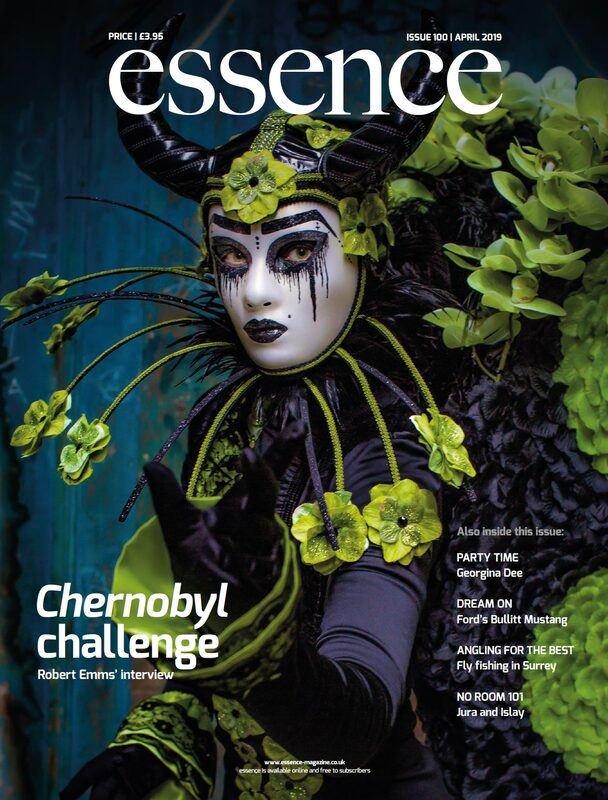 Hosted by Sussex Life magazine at the Grand Hotel, Brighton, there were numerous categories of awards including Restaurant of the Year, Hotel of the Year, Food & Drink Product of the Year, Spa of the Year, Best West Sussex Pub and many more. Cowdray Farm Shop was also a finalist in the Farm Shop of the Year category. The award is testament to the efforts made by Cowdray Park to bring polo to a wider, more inclusive audience. The club’s pitch stated: “We proudly host the world famous Gold Cup for the British Open Polo Championship and Finals day is a brilliant family day out with spectators arriving early to grab the best viewing spot and enjoy wandering around the bars, delicious food stalls, children’s funfair and shopping village while enjoying a range of entertainments. This year even the RAF Falcons Parachute Display Team dropped in.” The pitch clearly resonated with the judges.